MasterMolding always begins new projects with a design review with your specifications in mind. Our design review process which includes Design For Manufacturability, allows us to incorporate quality in to the design, as well as plan resources to your advantage to save you money and time whenever possible. 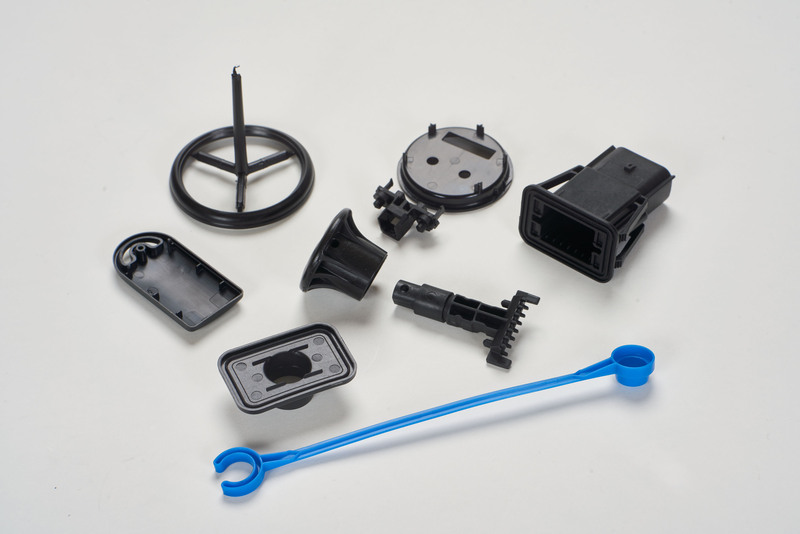 When needed, we work with strategic partners like Quickmold LLC to expand our capabilities and can work with your engineers and designers to develop and manufacture a part that meets your specifications. 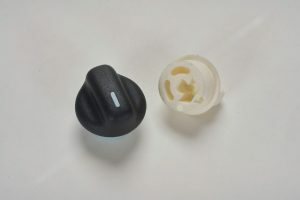 Our experts and collaborative partners will develop the plastic part that you need. 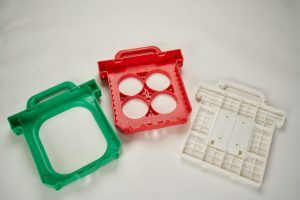 Our experts use advanced product design and manufacturing techniques, including mold flow analysis, and if we can find a way to make it quicker and at a lower cost without sacrificing the quality, then we will make that recommendation. Do you have a part that needs to be designed and manufactured? MasterMolding is prepared to help. 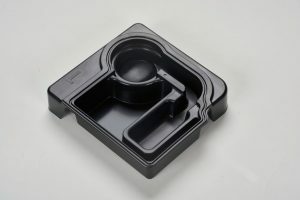 Please contact sales@mastermolding.com and request a review of your design project.